This course begins with an examination of the foundations of Christology found in the portrayal of the Jesus Christ as the God-Man in the gospels, and as the crucified but risen Lord in the Pauline epistles. It then analyses how the doctrine of Christ developed as the early church responded to heresies like Gnosticism and Arianism which culminated in the formulation of the Nicene Creed. 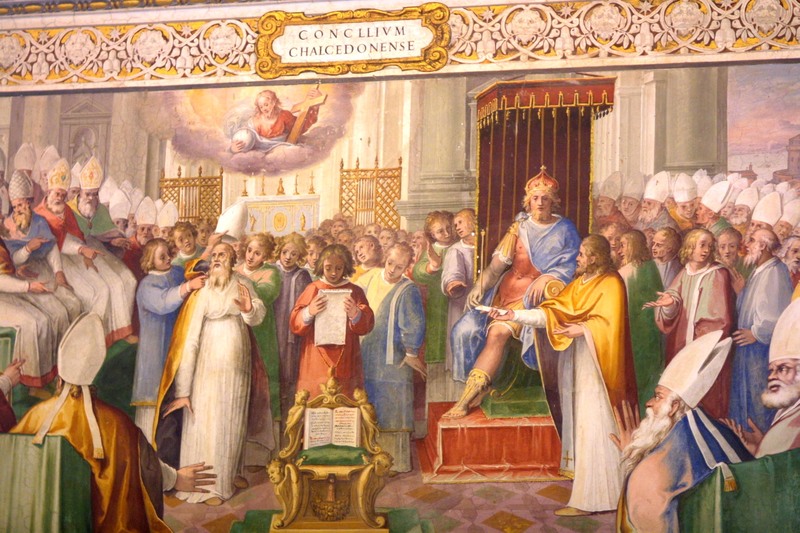 Further attention is given to the subsequent Christological controversies that include Apollinarism and Nestorianism and the doctrinal resolution at the Council of Chalcedon. The doctrine of Christ as the Incarnate Savior is complemented by a study of Christ’s work of atonement according to the gospels and Pauline epistles, and elaborated in the various theories of atonement. The classical doctrine of the person and work of Christ is then summed up in John Calvin’s teaching of the threefold office of Christ as prophet, priest and king. This is followed by an inquiry into how classical Christology has been challenged and developed further in the light of contemporary philosophy, historical criticism and liberation theology (Wolfhart Pannenberg and Jon Sobrino). Finally, the course explores how Christology may respond to the challenge of contemporary religious pluralism (John Hick) and historical skepticism (Bart Ehrman). Next Next post: Determinism Should not be Confused with Compulsion or Fatalism.